2 685,00 € tax incl. Open in new window link of a manufacture site. 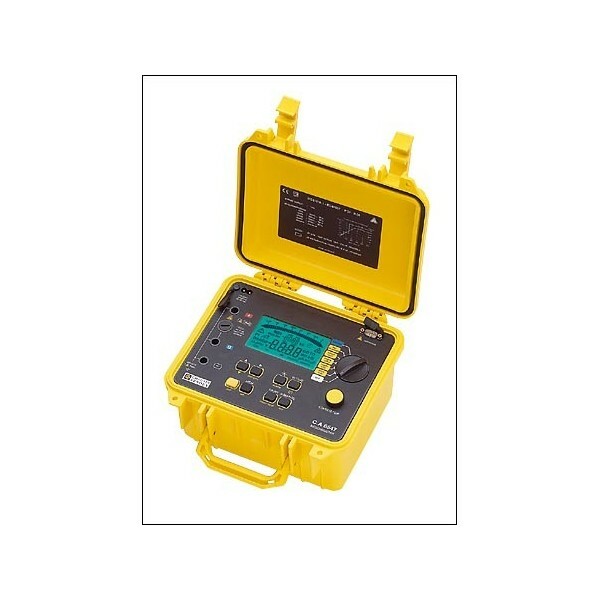 In its site-proof case, the C.A 6547 megohmmeter can be used for quantitative and qualitative analysis of insulation. 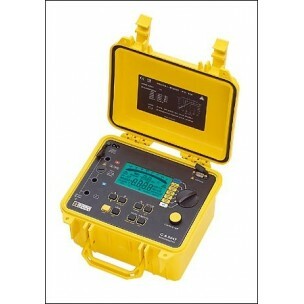 It also automatically measures voltage, capacitance and residual current. In addition, this model offers memorisation of measurements and an RS 232 link for controlling the instrument and processing the data using computer software.